The annual Bill Sampson snooker night will take place on Friday 28th December starting @ 6pm at Styx Kirkcaldy. 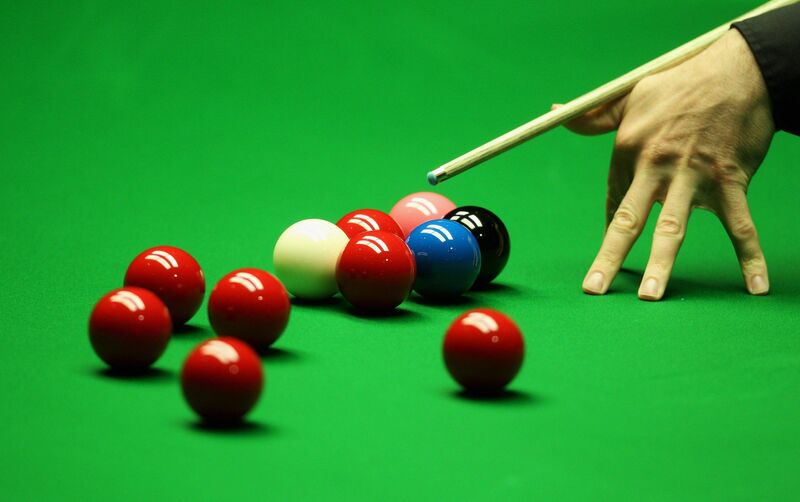 Regardless of skill or experience the snooker night is always an enjoyable evening and good get together for club members and friends. Cost per person is £5 payable on the night.